£15 only for the 50 first tickets! 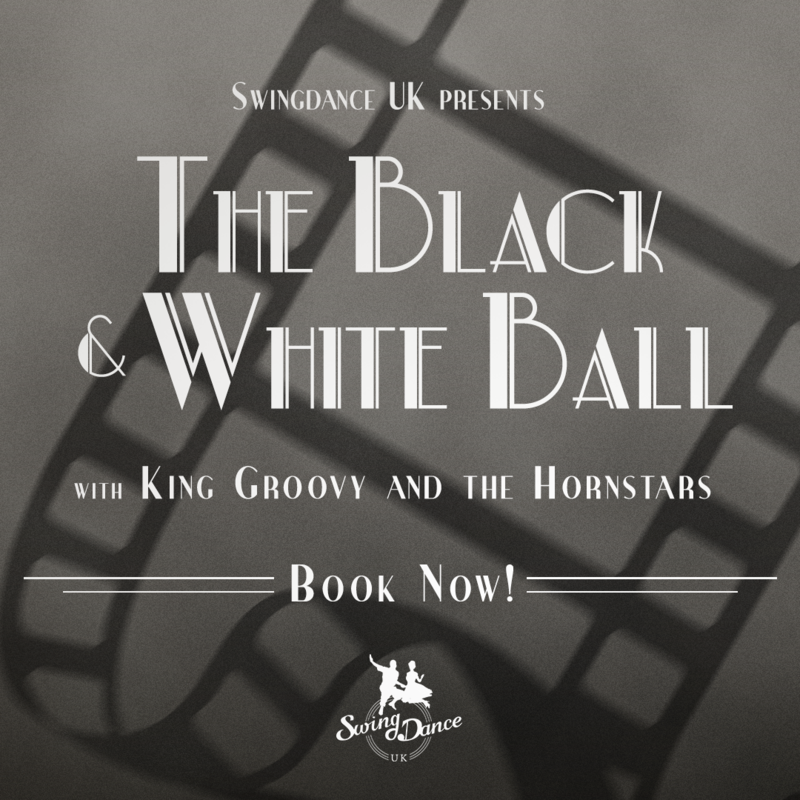 Please note we will operate a strict Elegant Black & White dress code. There is no cloakroom at the event but we will have a designated area to leave bags and coats in the room at owner’s risk. Bar available at the venue.